Yesterday I read a really interesting article in the Telegraph about brands which are commonly thought of as 'natural' which are actually packed full of mineral oils, parabens and other nasties. Often, beauty brands will try and hide behind their branding to appear 'better' than they are, and the same can be said when it comes to animal testing. Some brands are less than forthcoming with their animal testing policies - this is usually because they don't want to admit that they test. Unfortunately, this reluctance and the confusing semantics that come with it, make it pretty difficult to decipher those who test from those who don't. The key is in those five words: '...except when required by law.' Animal testing on cosmetics is mandatory in some markets, such as China. That means that international brands selling cosmetics in China, must test their products or ingredients on animals. Chinese law on mandatory animal testing of cosmetics was amended in 2014, but only to domestic brands. That means that international brands - such as Bobbi Brown - remained unaffected by the amendment, and must continue to comply with the mandatory ruling. Brands also get around this by asking others to test on their behalf, commissioning and funding the tests, but distancing the brand from the cruelty - at least on paper. Even brands that don't commission their own tests but that choose to sell into the Chinese market, have their products tested by a third party. They are - quite simply - putting cash before compassion. Here are five brands that are commonly thought of as cruelty free, but aren't. The very wordy animal testing FAQ on Benefit's website (which you can read by clicking the logo above), basically skirts around the fact that the ingredients which make up its products, are - or were at one point in the not-so-distant-past - tested on animals. Benefit has even gone so far as to print 'finished product not tested on animals' on some of its products, disregarding the fact that the ingredients which go in to that finished product, were tested. Clinique is another of those brands that gets away with clever marketing. We're led to believe Clinique is a clean, pure brand because of its fragrance free, gentle credentials, but the reality is that its allergy testing was not so gentle for the creatures involved. Clarins does not mention animal testing ANYWHERE on its UK website. Alarm bells! Fortunately some trusty internet sleuths have emailed Clarins and a company representative has confirmed that they test where required by law. And they have a website which sells into China. Click the logo for more. Boo. 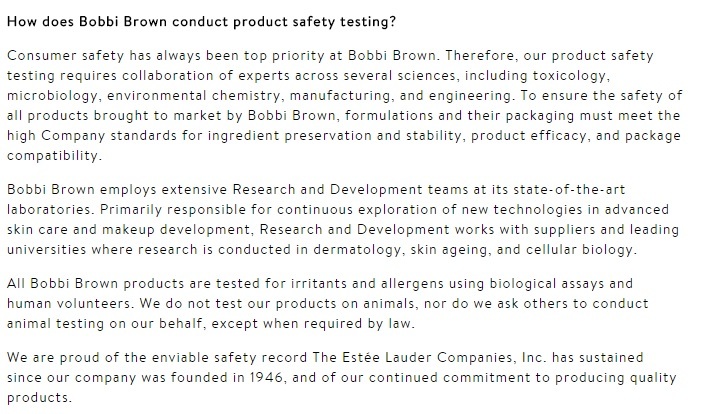 Laura Mercier has a fairly convincing - albeit brief - animal testing stance on its website. It fails to mention, however, whether it sells into China. Which it does. Therefore, its products are legally required to be tested on animals. Cruelty Free guru, Logical Harmony, has the scoop - click the logo to read her correspondence with the company. Unlike the brand's name, Simple's animal testing policy is anything but. Misleadingly, it also states quite categorically on its website, that its products are suitable for vegans. Whilst Simple products may be free from animal ingredients, I don't know many vegans willing to use a product which is tested. Not cool, Simple. Not cool. 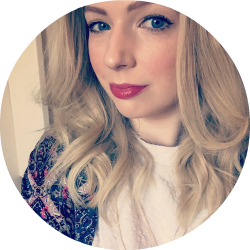 I'll be publishing a post about my top five favourite cruelty free brands soon, so watch this space! *DISCLAIMER: All of the above information is correct at the time of posting. Evidence is based on statements currently available online at the company's own website, their parent company websites or from direct correspondence with company representatives, and sources are linked throughout. Great post! So many brands can appear cruelty free when they aren't and it's so frustrating! I'm shocked at Simple stating products are vegan when they clearly aren't.